Group 181 has produced many campaigns for restaurants. 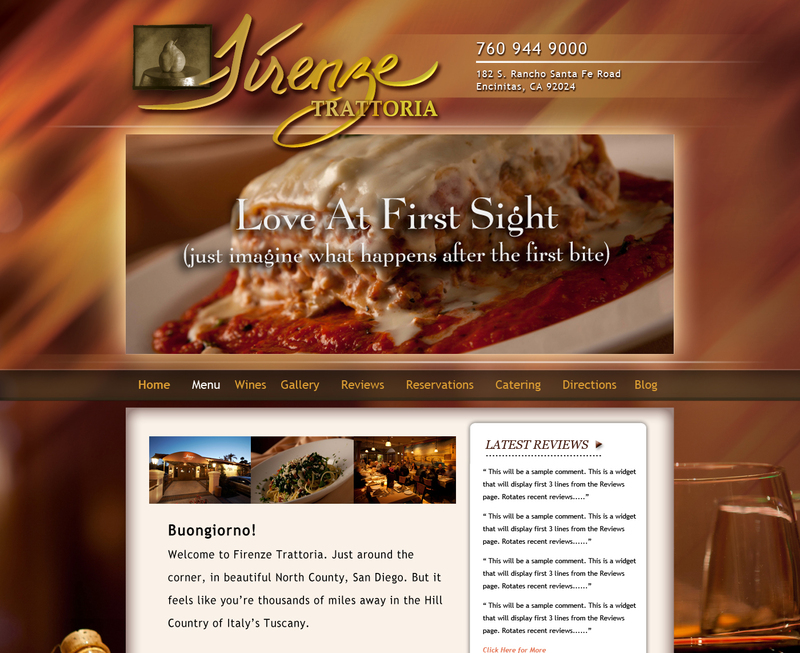 We are very experienced at designing ads, web banners, television and radio commercials for outstanding restaurants. Our approach is to determine the essence of a restaurant and portray the restaurant’s soul in all communications touch points. This is a “big-agency” approach which is tailored for smaller clients, like restaurants. It makes a lot of sense, since as consumers, we choose an experience as well as a flavor, when looking for a restaurant to try.